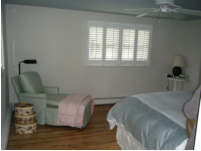 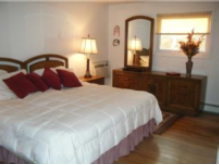 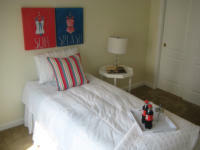 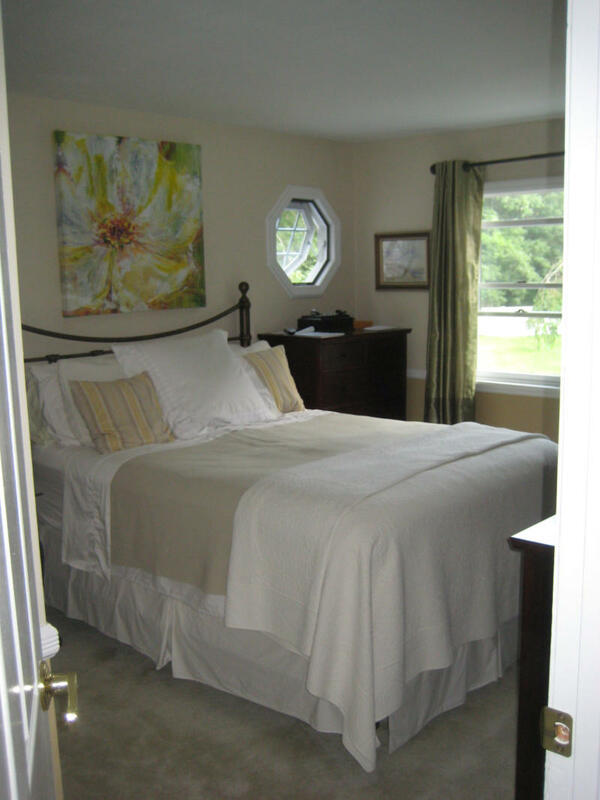 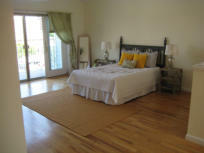 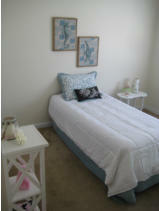 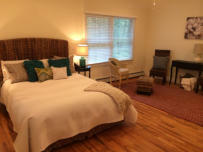 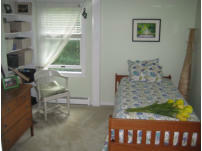 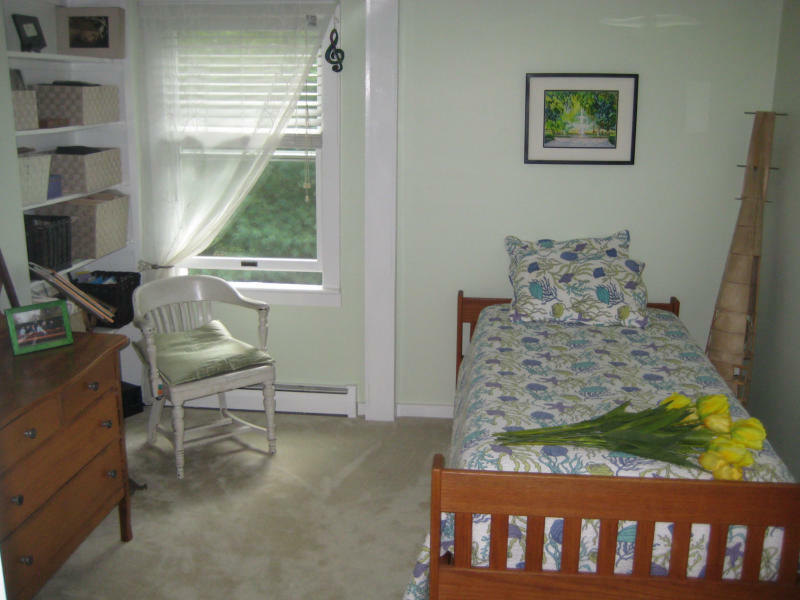 Bedroom Staging The bedroom is so important. 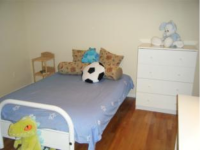 Many of us have a tendency to convert the bedroom into everything from a craft room, storage room, office space or even a play room. 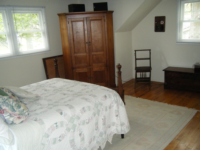 Bottom line, turn it back into a bedroom. 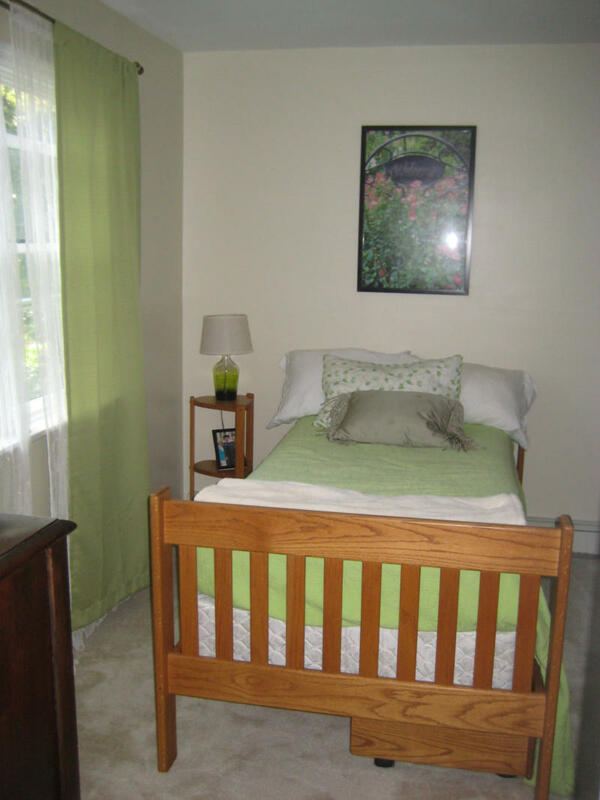 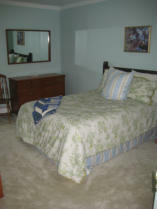 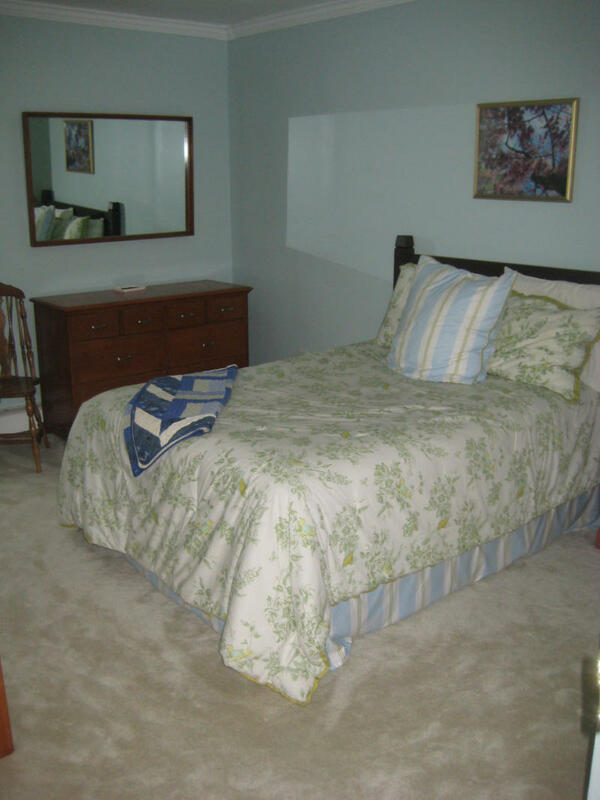 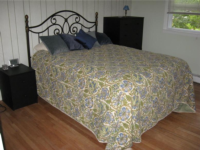 A potential buyer wants to know that a bed and dresser fit with no problem.